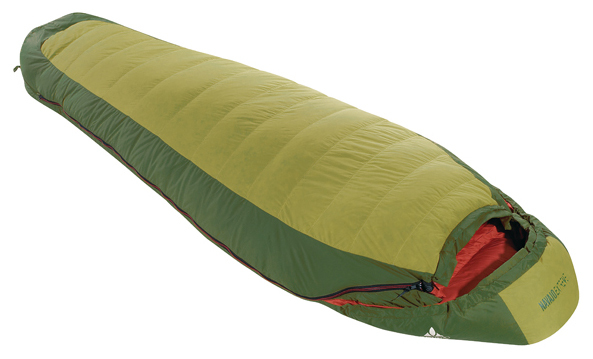 LOAP Bivouac 1 381.00 рубл. HouseFit Basin 200 1 380.00 рубл. Seiwa OYSTER 88 692.00 рубл. VauDe Charlie 95 Comfort 10 406.00 рубл. BASK Pamirs 850 FP XL 10 405.00 рубл. VauDe Navajo Comfort III 220 5 274.00 рубл. High Peak Hunter 4 466.00 рубл. Copyright © 2010 Good rest.